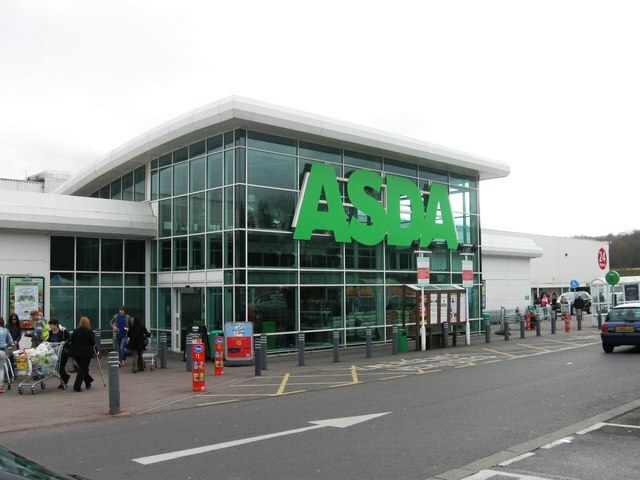 A mum who was doing her routine shopping was shocked to find out she had been charged £930 for one banana by Asda. Not a whole bunch, or two or three. Just one. One measly insignificant banana which would normally cost you no more than about 15p. 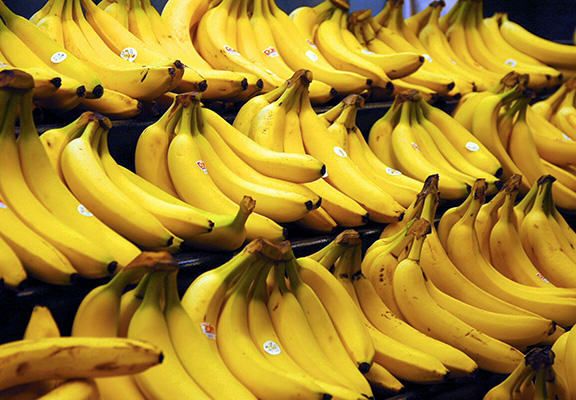 In fact, a 10-pack banana from the supermarket giants will only cost you £1.59 – so you know she got ripped off. However, I’m pretty sure Asda will put it down to a clerical error because no banana is worth £930 – I don’t care how delicious it is, it’s not worth the good levels of potassium and protein. There’s a certain art – or technique if you prefer – to shopping for your groceries, which is to do it on a budget (my mum taught me that). So you can imagine Bobbie Gordon from Sherwood, Nottingham, was in a state of disbelief when her shopping bill exceeded her expectations after paying for a banana which cost her £930.11. The transaction for the world’s most expensive piece of fruit prompted her credit company’s fraud team to investigate the costly transaction after they alerted her to a bill exceeding over £1,000. I told my seven-year-old ‘you must really enjoy this banana, you must cherish every mouthful’. When she showed her husband the outrageous bill he was said to be baffled as they did not know all this drama could result from one single, absolutely meaningless piece of fruit. We thought it was just a silly mistake and they couldn’t possibly be charging us for it. But then we got a text from my credit card company saying they detected fraud and that they had tried to charge me for it. Of course, Asda has since rectified the ‘computer error’, as confirmed by the BBC and Gordon herself. Whilst our bananas are excellent, even we agree that they are not worth that much and clearly there has been a glitch in our system. We would like to thank Ms Gordon for keeping her eyes peeled and flagging this error to us and we are investigating to ensure it doesn’t happen again. 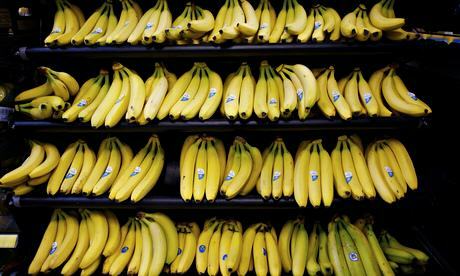 Paying over £930 for a banana may seem ludicrous but if you have an expendable income it’s like paying for a packet of chewing gum which you know you’ll only use once. 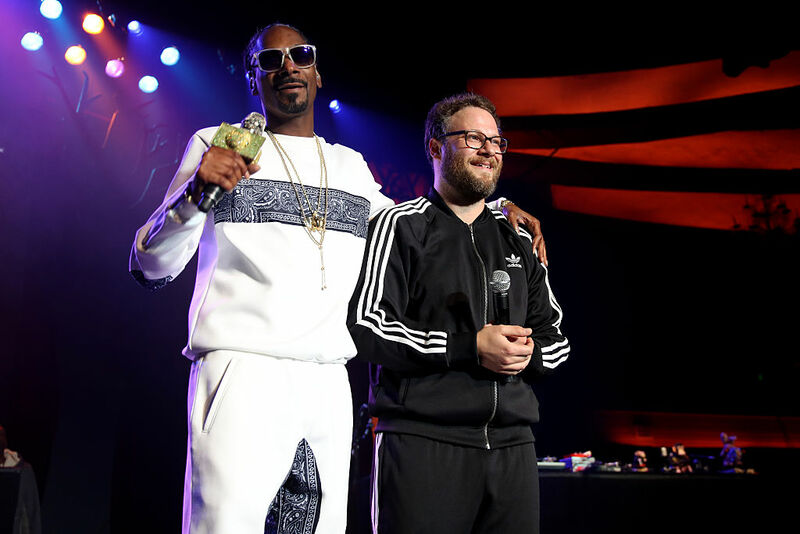 At last year’s Hilarity for Charity which was hosted by Seth Rogen, special guest Snoop Dogg successfully auctioned off a blunt, which he had already smoked, for $1,000 (just over £700). It might sound overboard but it’s nothing on what comedian and host of Last Week Tonight… John Oliver did. He bought Russell Crowe’s jock strap for $80,000 AUS (over £43,700). … a big price to pay just to find out what Russell Crowe’s balls smelled like in 2005. Thankfully, he won’t be holding onto them. Instead, the sharp-witted funnyman will donate it to a Blockbuster video store in Alaska (they still exist?!? ).